Here to help - Talk to our team today! 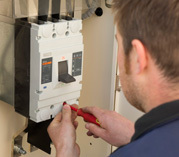 Generator installations are carried out by professionally qualified NICEIC electricians for all home and domestic generator installation work. 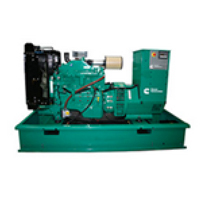 Generator servicing is an important part of your backup armoury. 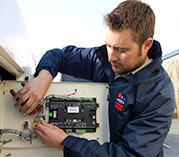 Regardless of how frequently you run you’re generator, a full service should be carried out at least once a year to make sure your machine will work as you want it to. 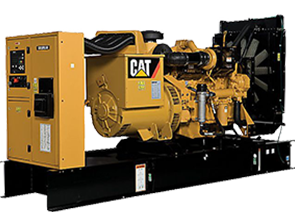 Generator Warehouse is an authorised dealer and national distributor for a wide range Generators, comprising all major generator brands, including Honda, Yamaha and Hyundai for petrol generators and Cummins, Perkins, CAT and FG Wilson for diesel powered generators. 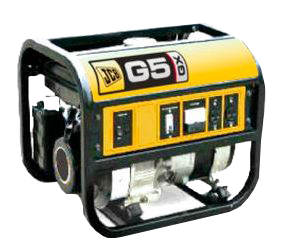 In relative terms, generators are easy to operate, can be a cheap to buy and readily available. However, it is easy to see how people can become frustrated by all the confusing and often conflicting information out there. If you are doing a fact find on electric generators with a potential purcase in mind, you are now in a safe place. Whether you need a generator for home, or a business or a lage scale commercial project, The Generator Warehouse' sole purpose is to make life as easy as possible. 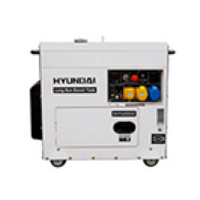 If you who want to buy generators for home backup, worried about the possibility of power failure, or for a company who need a generator for business standby or, if you are simply in pursuit of relaxation but need mobile power to do so, we can help you. 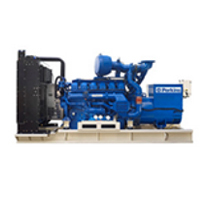 We know there are a lot factors to consider when selecting a generator. You can buy generators it seems anywhere - sold alongside hundreds of other non-related products. Sometimes the cheapest one in terms of initial outlay will be fine if the application is for light and occasional use. However, when reliability, prolonged use, fuel economy, product support and warranty are in the mix the ‘cheapest’ very quickly changes when calculated over 6 months of running and when real value is compared. 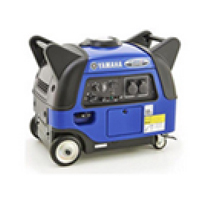 Generators should last and not have to be discarded after only a few months of use. 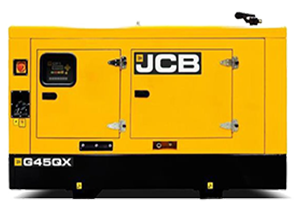 At The Generator Warehouse we decided we would deliberately only offer a limited range of well-known and trusted industry leading branded generators. 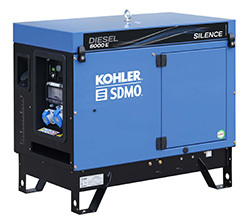 For the small range, it includes Honda, Yamaha and Hyundai, all globally recognised leading engine manufacturersas, as well as recently introduced and made specifically for the UK market, the SDMO range. 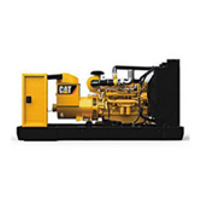 Our larger generators are made by CAT, Cummins or FG Wilson and all come with warranty, support and full servicing packages if required. Everyone has experienced disappointment and felt let down when a product has not worked as it was sold. Remember, if you are in the market for generators and have not heard of a specific brand before, there is probably a good reason….Generator Warehouse is an authorised dealer for every brand it sells, some of which are exclusive to Generator Warehouse. For those of you who already know exactly what you want, we set out to create a platform that would be unambiguous and safe to buy from and hopefully inspire confidence in the process. 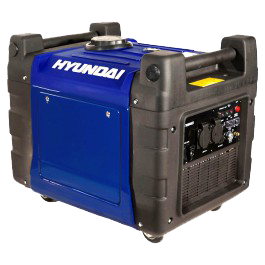 For people who don’t know or aren’t sure what generator(s) they need we can help. 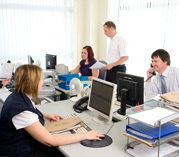 If you need further reassurance, we will happily answer your questions, generators related if we can, ideally through our on-line web-chat facility or alternatively through our call-back service. Please take a look at our satisfaction guarantee too. 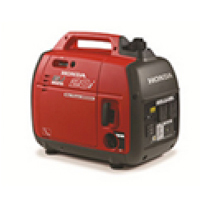 Whether you want to have back-up power for the essential appliances in your home in the event of a power cut or a portable generator to take away when you go caravanning or boating, Generator Warehouse has a selection of generators, one of which will be right for you and at the right price for you. 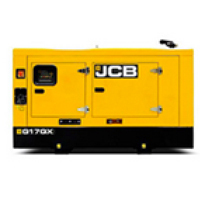 The brands on our site are generators that have been built by that manufacturer i.e. 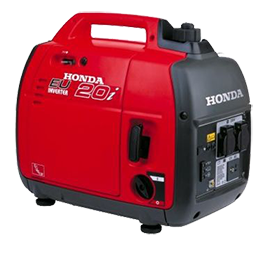 our Honda generators are built by Honda, our Yamaha generators are built by Yamaha. 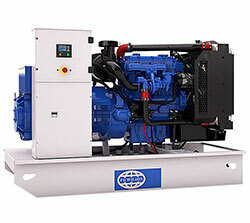 Generators held in stock vary dependent on size. Normally between 1kW to 6kW we can deliver within 24/48 hours anywhere in the UK, free of charge. 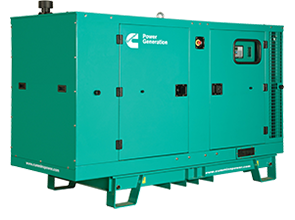 Generators for home backup or for commercial standby power applications are larger and so can take up to a week or more before despatch. On the question of fuel and what is right for you, the specific category will drive the type of fuel for that particular use. For example, very small engines are typically powered by petrol but can, if you prefer, be converted to LPG. 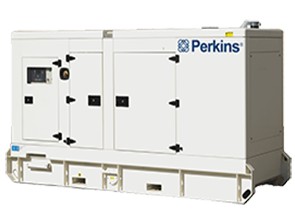 Frame style generators for Tradesman or Catering van applications will run on petrol but as they increase in size may also run on diesel. Once the rating increases and gets above 8kW diesel is the most commonly used fuel to power the engine for economic and safety reasons. 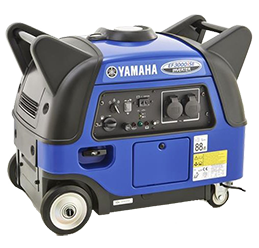 For many of the categories listed on our site there is no need for your generator to be installed, you can do it yourself. However, when a generator installation is necessary because it will become a permanent fixture and linked to your incoming supply, you can be assured Generator Warehouse will be able to advise and support you. We operate nationally and can provide full installation of both domestic and commercial generators as well as providing full 'in-field' or 'off-site' servicing capability.